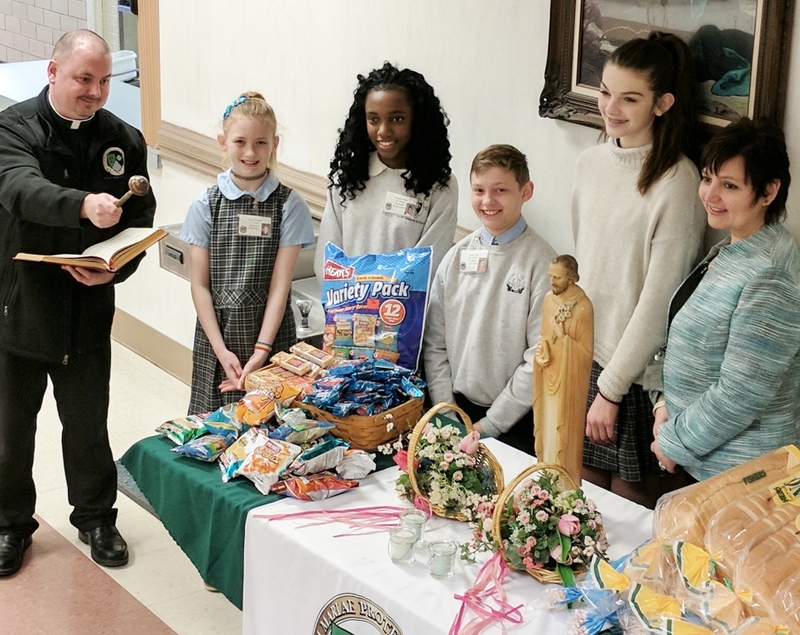 Believing in the universal call to holiness, St. Joseph Parish School brings all to Christ through celebration of the Word and Eucharist, reception of the Sacraments, education of the whole-student, and participation in our Parish community. Relying on God’s grace since 1923 we live our faith by serving God, the Church, our school, and global community through our time, talents, and treasures. We believe all children can learn and should be taught in a safe learning environment. We believe that all children should be given the opportunity to be taught with a variety of instructional approaches to support their learning and to empower children to become confident, lifelong learners. We believe students need to apply their learning in meaningful contexts. We believe a student's self-esteem is enhanced by positive relationships and mutual respect among and between students and staff. 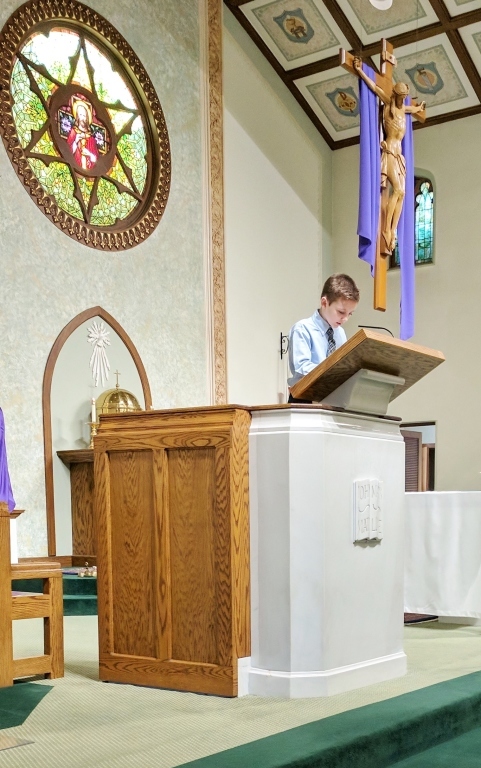 We believe parents are the first educators of their children; however, parents, teachers, administrators, and the community share the responsibility for preparing the children to be productive members of the Catholic Church and society. Best effort, quality work ALL the time.